If are you going to plan a journey in Paris, of course, you know there is a Paris Pass waiting for you. Sure you know that not always the touristic pass are convenient, so in this case, we will studying every pro and cons in order to help you to decide. 2 DAYS ADULT PASS € 131.00 – for my 3 days in the city, I choose to take this one. The pass does not go to hours, once validated, even if at 7 pm it already counts as the first day. You have to plan many visits because you risk not being able to see many attractions ex. Notre-dame. You can buy the pass online, but you will withdraw it physically. PROS = Includes metro, RER, unlimited bus in 2nd and 3rd zones (1 single ticket 1,90 €). FREE Paris Bus Tour to see the sights on 1 day hop on hop off Big Bus tour. CONS = Versaille is the 4th zone so buy the ticket to go back to the center. For 2days pass is complicated to enjoy the activity. Transport to/from airports is not included. Do you want to know how to get to Paris? Read here. PROS = Louvre, Orsay Museum, Pompidou center (open until 9 pm) Notre-dame tour, Arc de Triomphe (by night too), Patheon are included. CONS = No fast pass for museums, in the high season there are long long queues. For the Notre-dame tour, you have to download Jefiles app to catch your turn. 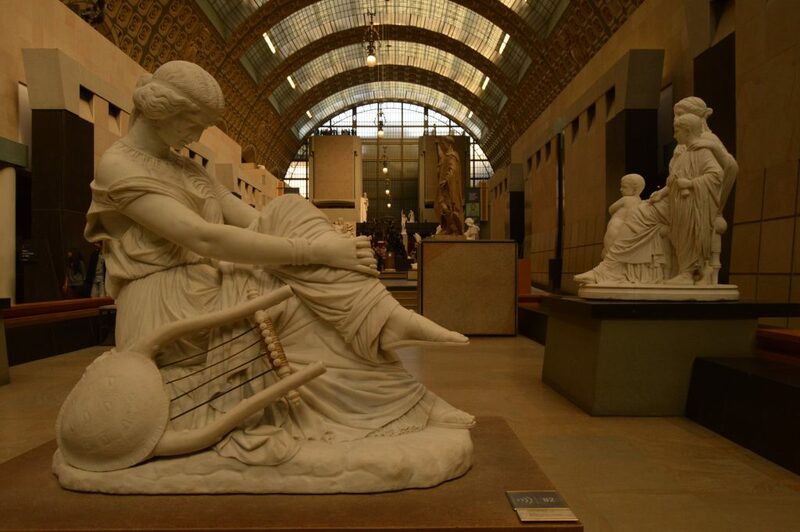 PROS = The Paris Museum Pass gives you free entry to over 60 museums. CONS = There is no time to visit them, maybe with 6days pass. PROS = Being area 4, the Paris pass includes the outward journey but not the return journey. Included entry to the castle and small/large Trianon and the gardens of Marie-Antoinette domain. 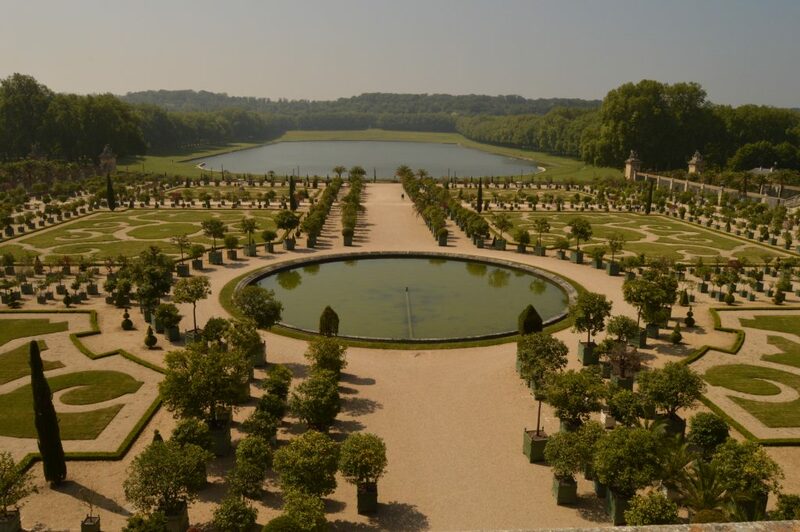 CONS = Visiting Versailles in 1 day is complicated if you want to visit the small/large Trianon and the Marie-Antoinette gardens. The queues are very long especially to enter the castle. Entry to the gardens is not included in the Paris pass (price € 9.50). 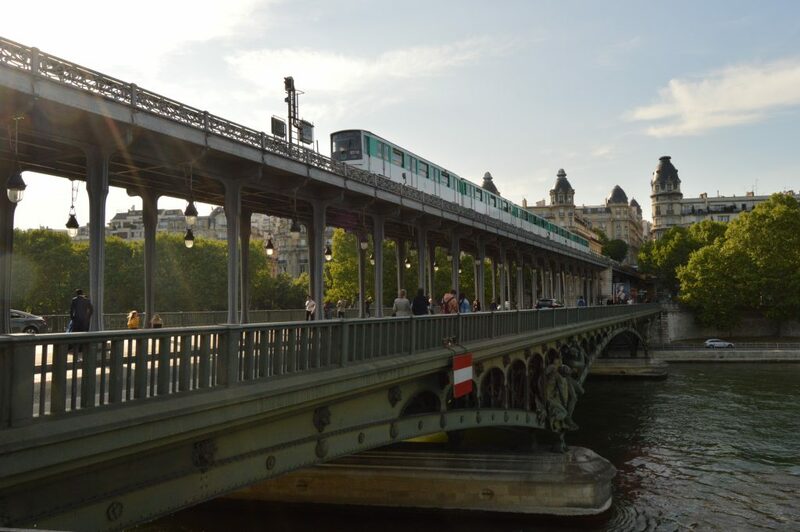 PROS = Paris pass includes a boat trip with the typical Bateaux Mouche, Montparnasse tour, Opera tour, Free Wine Tasting at Les Caves du Louvre. CONS = There is no physical time to do all these things, so I suggest you choose in advance. 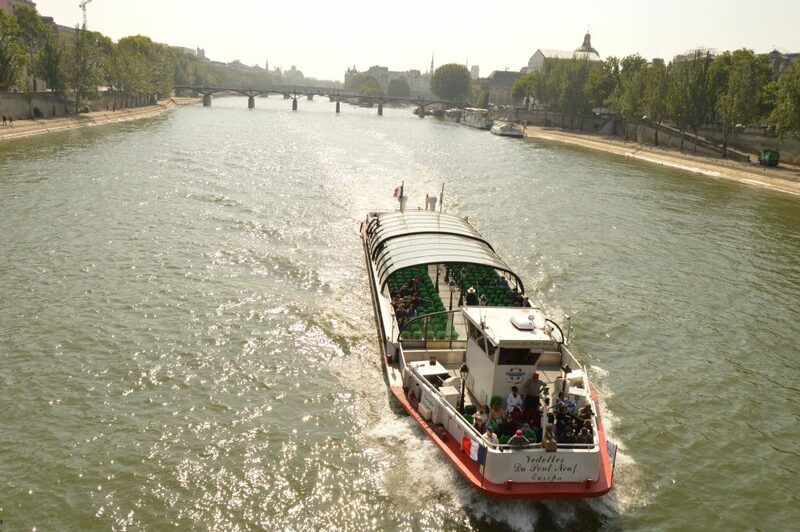 For example, Free Wine Tasting need a reservation on their web page or Bateaux Mouche tour You can only take the boat at the Eiffel Tower stop. 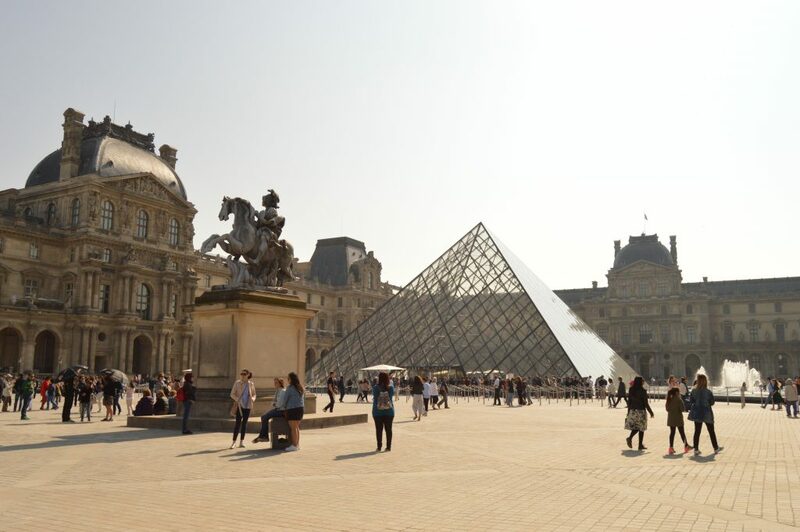 Paris is a huge city, full of museums, galleries, and attractions. 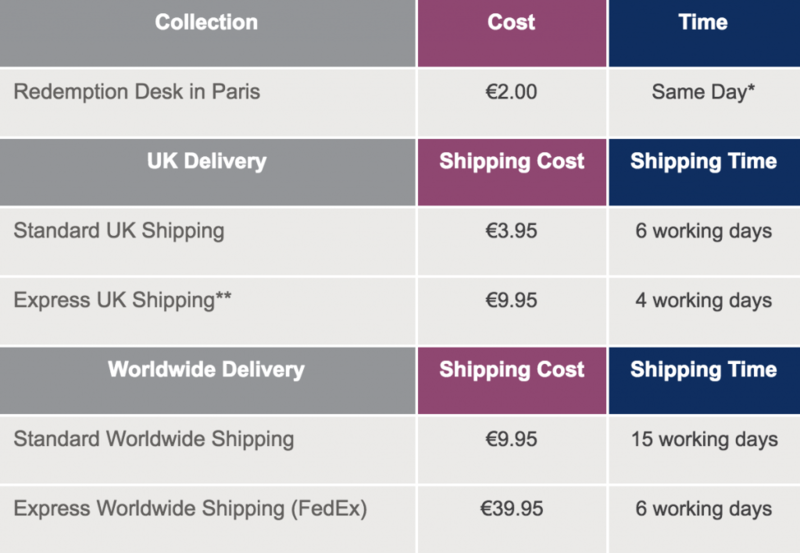 Seeing everything in 2/3 days is impossible and the price is really very high compared to other European cities. 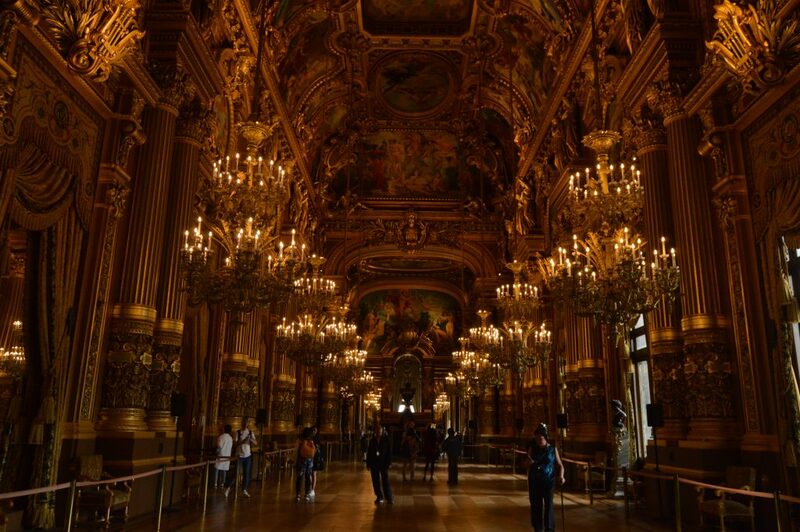 Personally, I’m glad I bought it because I’ve been to Paris several times but the Opera, for example, I’ve never visited it, but I admit that if you do not have everything coldly organized it is difficult to exploit the 100% Paris pass. Do you want to know how I organized 3 days in Paris with the Paris pass? Read here. Keep in mind that once organized your weekend in every detail you will miss the essence of the city and many times the queue time cannot be calculated in advance. If you want to visit the city without stress then I do not recommend buying the Paris pass, choose what to visit and pay the few entrances you really want to see. If you want to know more about the Touristic pass in Europe maybe are you interested in Lisboa card.